One of three installations for the Light.Architecture.Movement.Project (LAMP) an exhibition in the Woodward's Atrium in downtown Vancouver Oct. 3-5 2013. Each installation was given a different word, and donated light fixtures, as a point of departure. 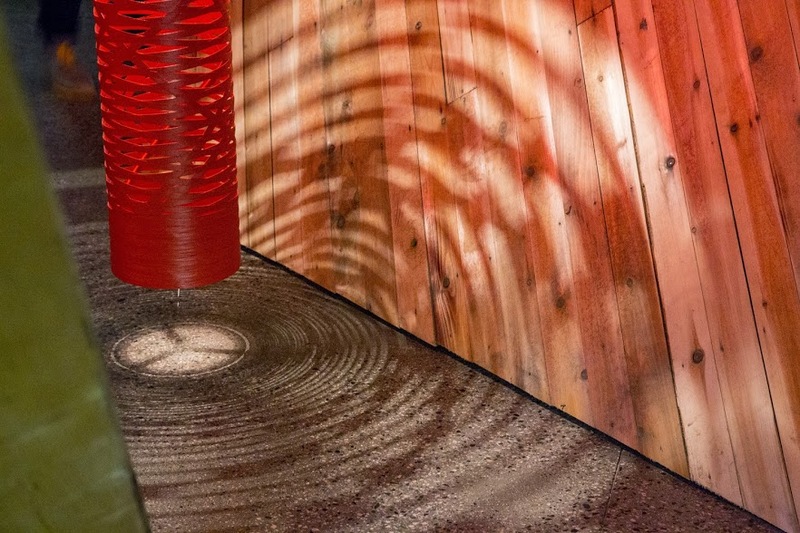 For the Lanefab installation, the word was "Part" and the lights were 10x Foscarini Tress lamps. Thanks to Cambri Smart Homes for providing lighting controls.